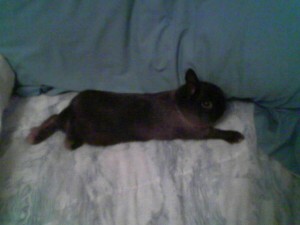 Raises Netherland Dwarfs in Siamese Sable, Siamese Smoke Pearl, Sable Marten, Smoke Pearl Marten, REW and Himalayan’s. Breeds Shaded & Broken Netherland Dwarfs! Amazing Holland Lops in tort, sable point, black, chestnut, siamese sable, blue tort and all brokens. Breeding Quality Netherland Dwarfs in shadeds. 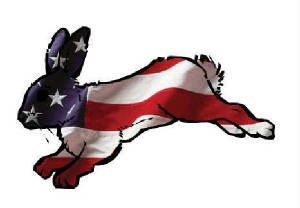 Raises Netherland Dwarfs, Holland Lops and some meat rabbits. Has some very cute bunnies! HERE ARE A FEW GOOD SITES THAT I ORDER FROM WITH GREAT PRODUCTS AND LOW PRICES. If you would like to have a link to your site, just contact me below. So we can trade information. ThankS!